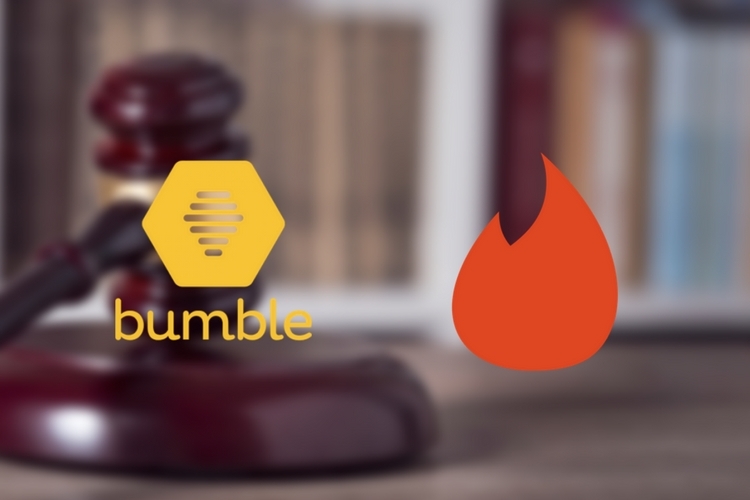 About two weeks back, Tinder’s parent company Match Group sued Bumble for patent infringement and misuse of intellectual property. And now, Bumble is going after Tinder by filing a separate lawsuit. Bumble has filed a lawsuit claiming Tinder tried to interfere its business operations. The company is also asking for $400 million in damages. Just to be clear, this isn’t a response to Match Group’s initial lawsuit. Instead, it is a separate action against Tinder’s parent company. Bumble says that Match Group stole trade secrets through “fraudulent” behavior and hurt Bumble’s chances of selling an equity investment. 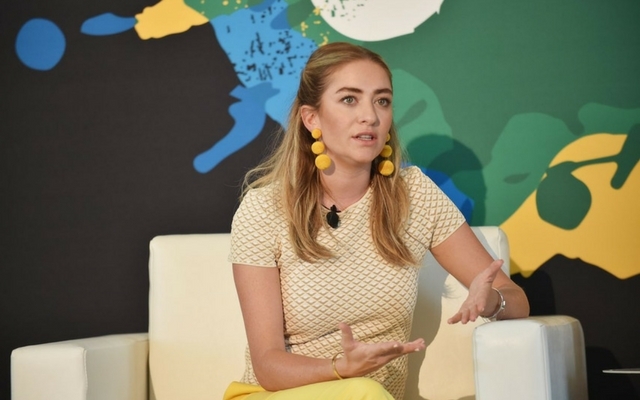 Bumble described it as “chilling the market for investment in Bumble,” in its lawsuit. As noted by TechCrunch, the lawsuit also acknowledges that Bumble and Match Group were in acquisition talks over the last six months. But according to Bumble, Match Group found out that other companies were also interested in acquiring Bumble and filed the lawsuit mentioned above to make Bumble less attractive to those other companies. Overall, the whole situation is pretty chaotic, and the outcome of these lawsuits is something that remains to be seen. Bumble has declined to comment on the lawsuit, and Match Group hasn’t responded to any questions yet.